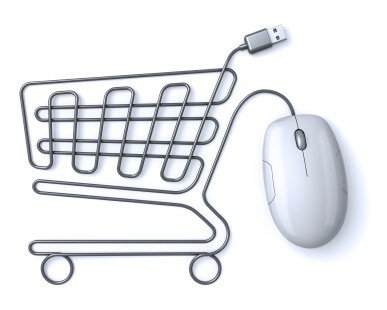 Our solutions help business online make good on the promise of e-business and expand market reach. Every year established businesses find ways to use the Internet to sell directly to consumers, and companies are created that need e-commerce capability. As this momentum continues to build, more and more consumers are making online purchases a routine. Yet barriers remain. Half of all North American households have never completed a transaction online, and fraud remains a significant threat to e-Businesses. Whether your business is home-based, in the field, or a new offering needing integration into existing business systems, Merchant Industry can customize secure payment solutions that fit.